Modern automobiles have at least one computer on board. The computer controls everything from the air conditioning to the air bags, from the anti-lock brakes to the cruise control. The computer also monitors, controls and adjusts the automatic transmission, the emissions system, and the engine. Using the information the computer receives from several different sensors, the computer controls spark plugs, idle speed, and fuel injectors. Failure of the car computer will greatly affect the how your car performs. To get the most out of your car's computer, have it evaluated regularly for updates and for proper operation. 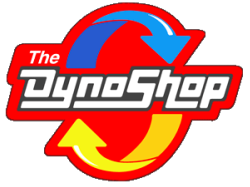 ​The Dyno Shop has the latest in computerized diagnostic equipment, a computerized information system and experienced ASE Certified Technicians who are trained to properly care for your vehicle. Our computer diagnostics can save you money by correctly diagnosing your vehicle's problems right from the start. 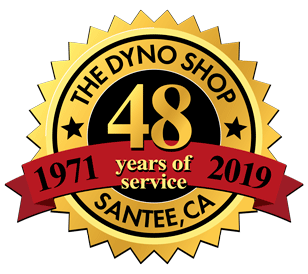 Call The Dyno Shop at (619) 562-3922 and speak with one of our skilled technicians.